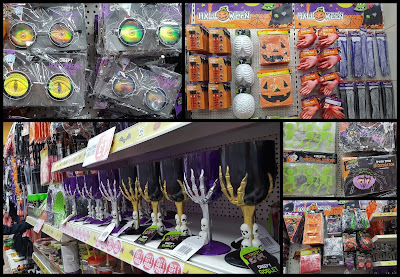 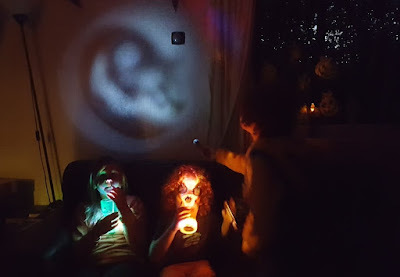 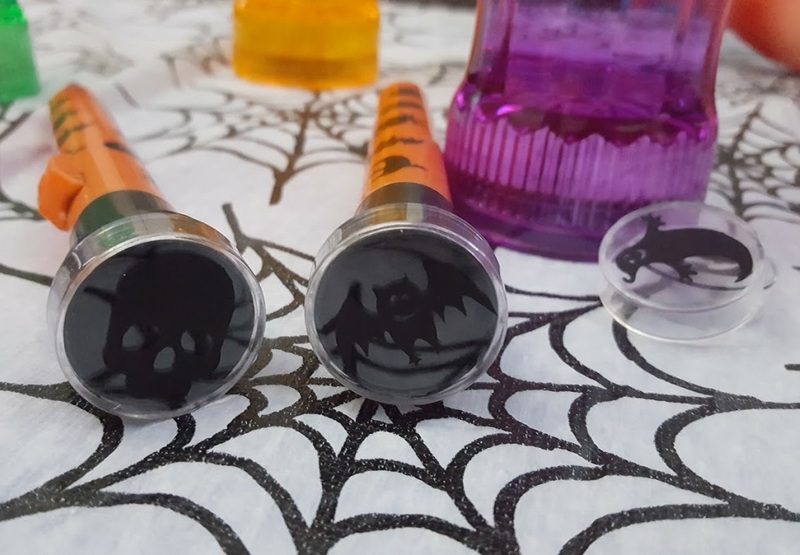 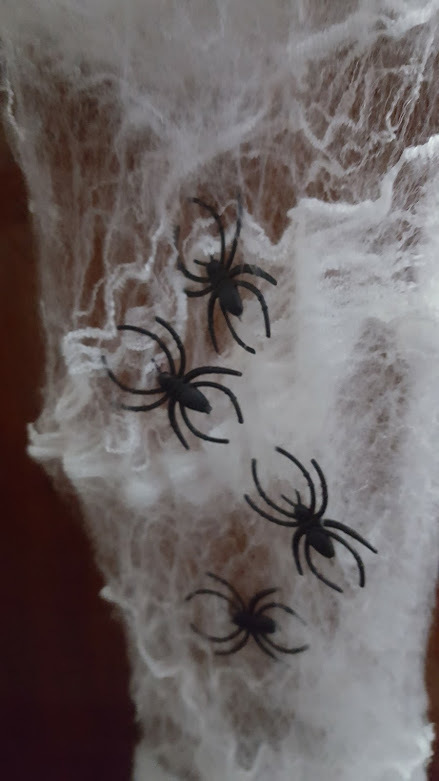 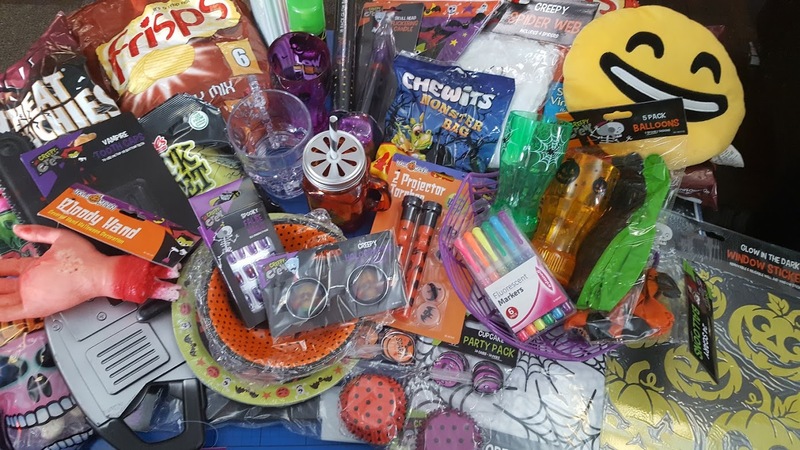 The Brick Castle: A Halloween Party With Poundworld! 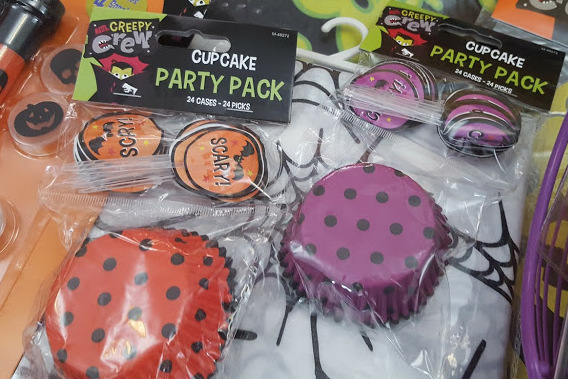 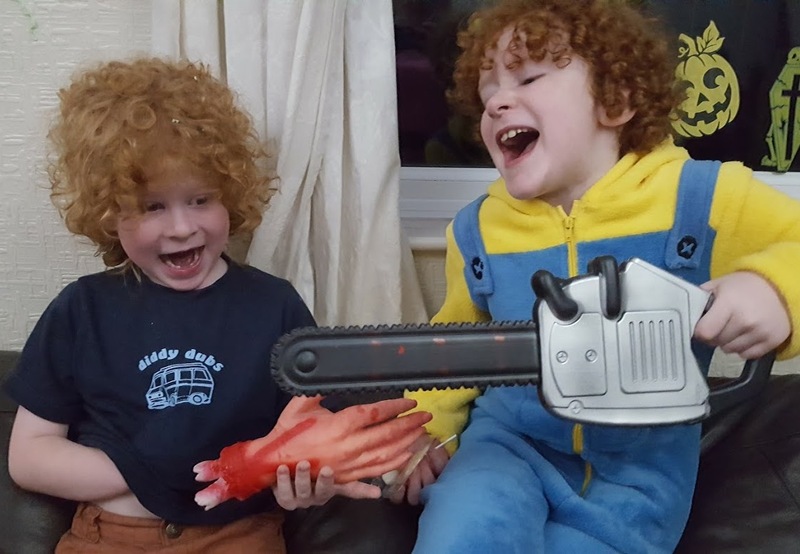 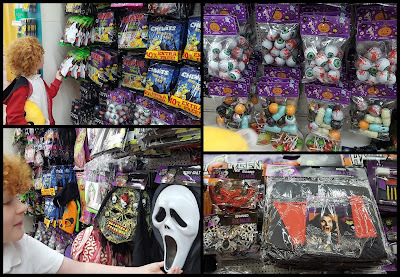 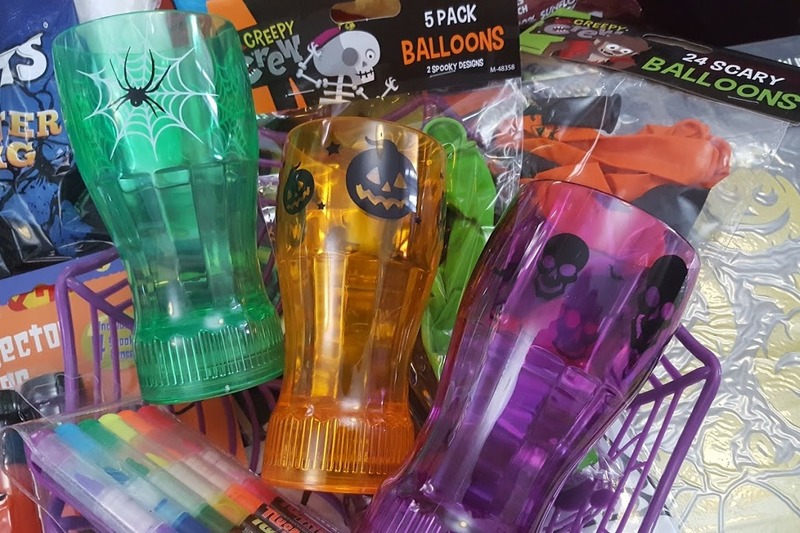 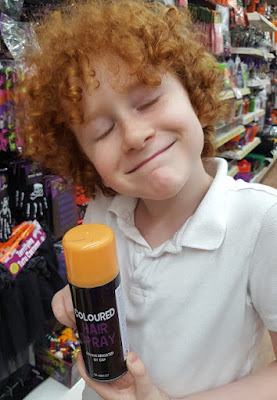 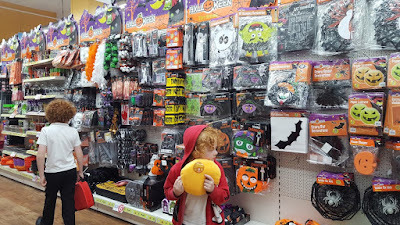 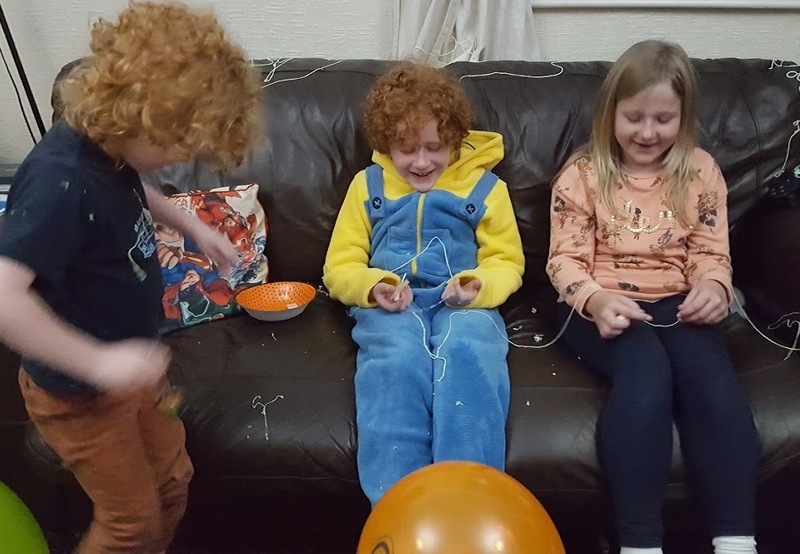 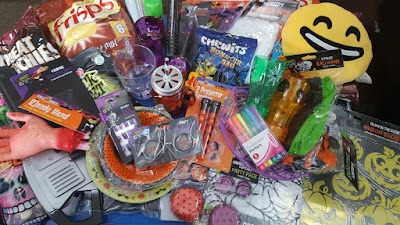 The fun started way before the party - which child wouldn't want to be able to choose a whole £30 worth of goodies from the Halloween aisle in Poundworld! You simply can't carry it all! 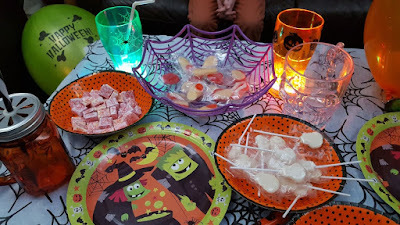 We didn't forget sweets for Trick Or Treaters, and there are loads to choose from. I was actually stunned to see proper masks and costumes for £1 each too - as well as plenty of finishing touches and accessories. 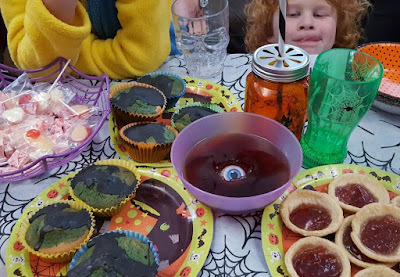 We had Eyeball Jelly, Jam Tarts, Skull Lollipops and my favourite Halloween food - Revolting Rotten Halloween Cupcakes. My favourite buy of the day was this pack of 2 Projector Torches with 4 different symbols. 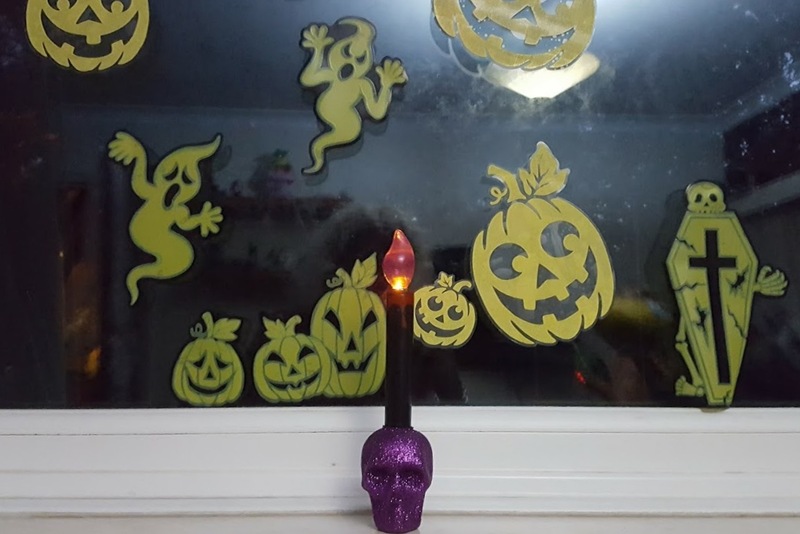 And paired with the light up beakers....perfect. 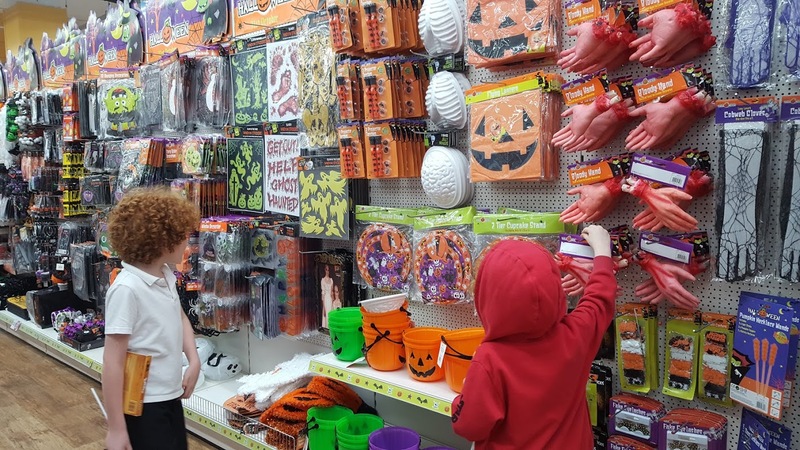 Poundworld has over 330 stores across the UK, so there's likely to be one near you - use the Poundworld Store Finder to find your nearest branch, and follow on Facebook, Instagram and Twitter for the latest arrivals and special offers. We were given budget for our shopping, travel, party and the time taken.